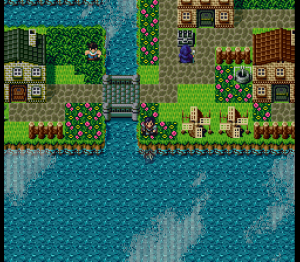 Silva Saga II is a very pretty SNES game. 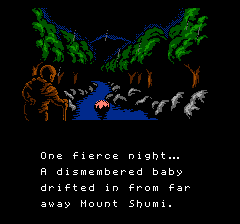 It was released by Seta in 1993, and features a number of glitzy graphical effects. 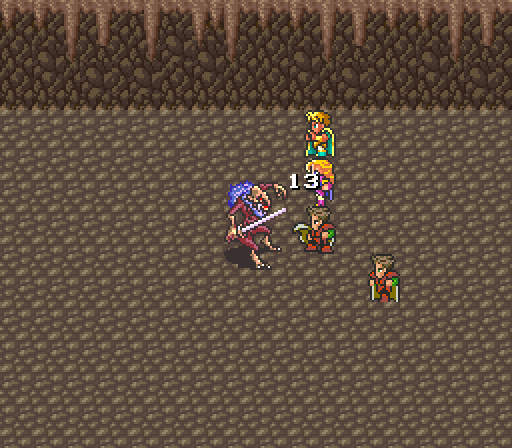 The battle system and plot advancement, however, feels a lot like a more retro style Dragon Quest clone. 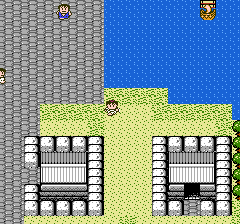 A translation was quite recently released for the game, but it’s pretty playable in Japanese, as long as you can figure out where to go. Note the reflections in the water for the hero. The sprite work in the game does look pretty nice. The first Ys game has subtle differences between the versions. 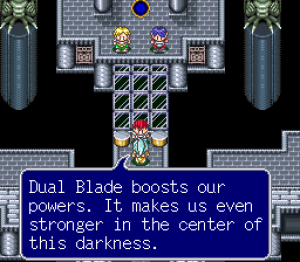 However, it’s pretty much a defining game for that genre of action RPGs. 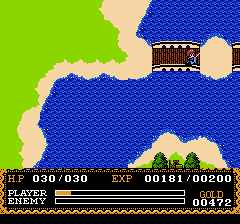 The hero, in full equipment, crosses the bridge toward the second town. 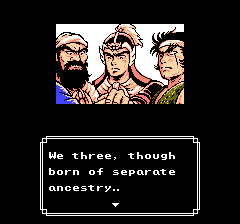 The translation for this game dates back to 2000, and suffers from the occasional line that I don’t think is perfect. However, I’m curious to talk about this series. 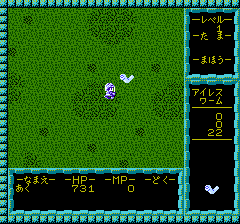 This is another early RPG that came out from Data East in 1989. 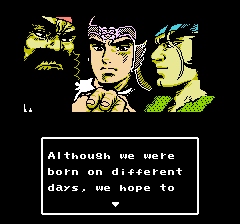 The previous game came out in 1987. The last game in the series was in 1994. A shot of Athens by day in Herakles 2 shows the hero standing near the harbor. The hero is the man in white. 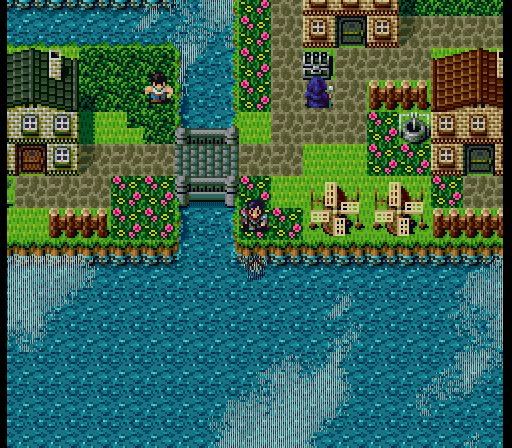 Minelvaton Saga is a prequel to Silva Saga. It was published by Taito in 1987, and had a selling point of a battery backup system. It also had some pretty nice music, and a system for hiring companions. It feels a lot like an early RPG, but there are some interesting features. 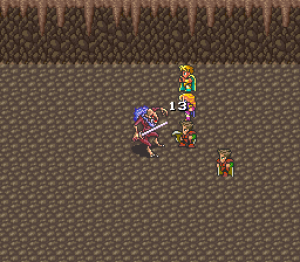 In this battle, the hero's HP is on the lower left, and the monster HP is on the right, above the picture of the monster. The hero's level is in the top right corner.